This weekend marks when we’re officially allowed to wear white- is that still really a thing these days? I thought I would share my favorite looks incorporating white I found on Pinterest. 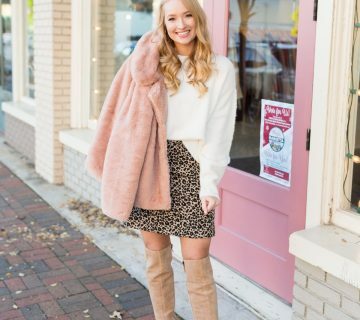 Definitely check out how Hannah from Champagne Lifestyle on a Beer Budget styled it, as her look in the top right is my favorite because I would be more comfortable with the jacket to contrast the outfit. 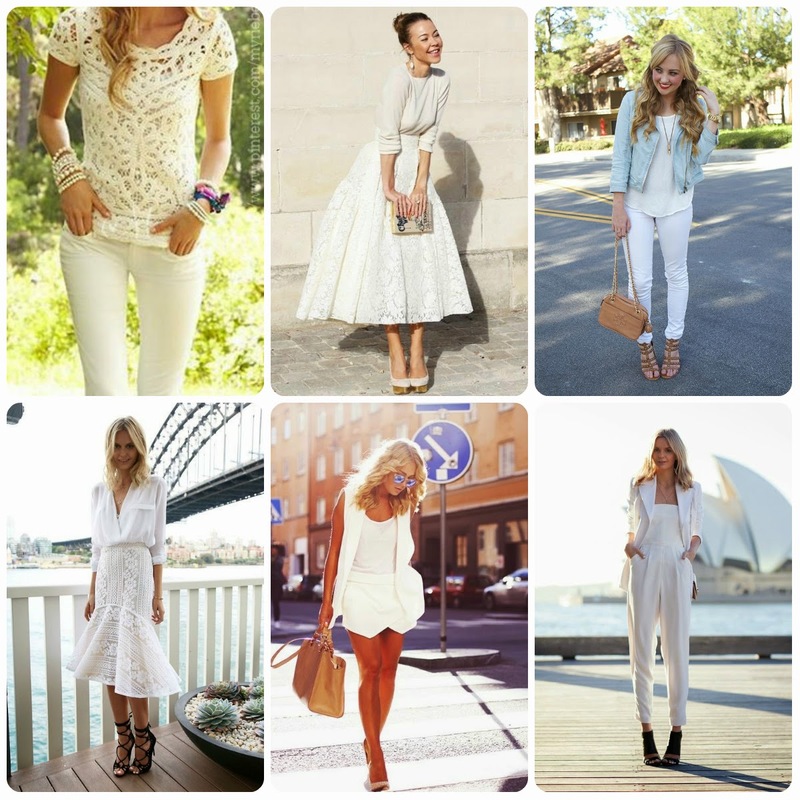 Anyway, there are so many ways to wear all white, including a jumpsuit, white jeans, a top and skirt combo, or shorts! Try it out and see how you prefer to style it! I am loving that white jumper!! 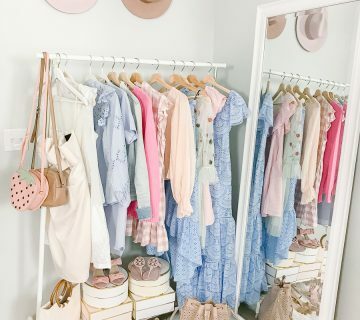 Yes to the color of the season…..I have to get a great white outfit soon!! !